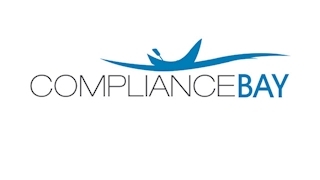 ComplianceBay.com is an eLearning portal offered by Succeed Technologies to simplify and enhance the organisational compliance eLearning. We have the experience of working with several Fortune-500 clients and implementing their compliance eLearning solutions. All our courses contain high-end animations, voice-overs, and engaging contextual interactivity. All the courses available on the portal are CPD Certified and vetted by the industry professionals.